It’s better…together! That’s the phrase we are using to celebrate March as Developmental Disabilities Awareness Month. 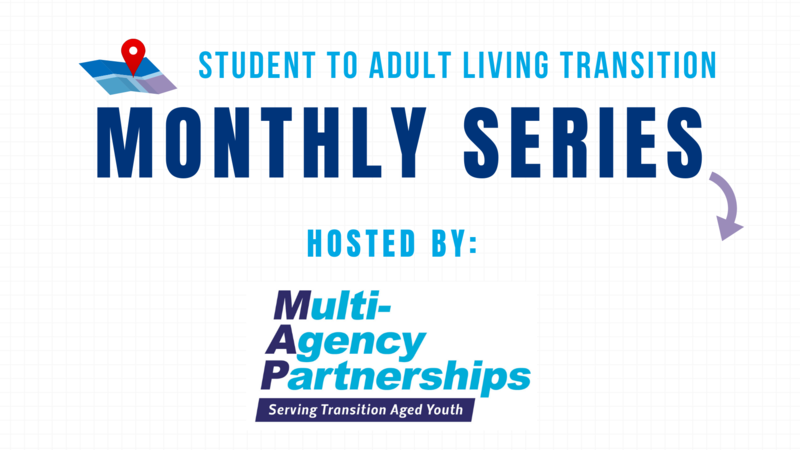 This is true within ACBDD, as we partner with other local agencies and schools to host a monthly series for transition-age youth and their families. When we all work together there is less duplication of services and a greater distribution of resources to meet the needs of a greater number of people. Through a local partnership called MAP (Multi-Agency Partnerships) that includes Opportunities for Ohioans with Disabilities, the Allen County Educational Services Center, Lima City Schools, Goodwill, Family Resource Center, Area Agency on Aging, Department of Jobs & Family Services (DJFS), Coleman Professional Services and Allen County Family and Children’s First Council, our goal is to educate families about the wonderful opportunities available to their sons or daughters with special needs. We have begun offering a monthly training series called SALT (School to Adult Life Transition) that is positioned to help families of youth, ages 14-21, navigate the various supports that are available for employment, education and independent living. These informative evenings begin with a free pizza dinner. After dining, the youth and parents separate for the topic of the night. Attendees can register to win a gift card and receive a variety of handouts from the various agencies. In January 2018, Opportunities for Ohioans with Disabilities spoke to parents about the referral process, eligibility, and options for training and workplace supports. Meanwhile, the students met separately and learned how to complete an employment application and discussed cell phone etiquette and other skills related to employment. The February presentation was by DJFS and aimed at helping parents understand Medicaid and Waivers. This was also supplemented by representatives from ACBDD, who shared information about waivers we administer and the new Individual Support Services (ISS) program. We provide long-term funding and support for vocational, transportation and residential/personal needs for individuals who are eligible for services. The next event on IEPs and transition will be held on April 18 at Goodwill Easter Seals on Allentown Rd. For more information, contact Sue Savinsky at 419-221-1385 ext. 2359. Our group believes that preparation allows everyone to be more successful!